Texas executed Billie Coble, 70, on Thursday evening. Coble was convicted in a 1989 triple murder near Waco. Coble's son and friend were taken outside and handcuffed after they began yelling, punching and kicking at others in the viewing room during the execution. 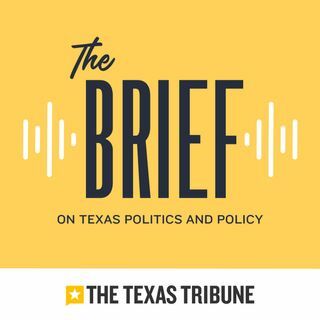 Plus, catch up on the latest from 86th Texas Legislature.